Yes, keywords still matters in 2018. While Google have made a lot of progress recognising synonyms and natural language queries, the content you are creating needs to be keyword/ topic specific. What is a good keyword ? In SEO a good keyword is a word or expression that people are searching for. We distinguish 2 different types of keywords, the head terms and what we call in SEO the long tail. The head terms are usually relate to high volume and high competition. The long tail relates to low volume but low competition. 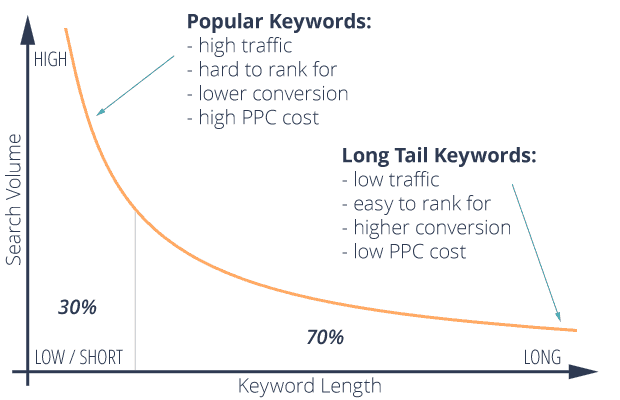 Long tail keywords represent a great opportunity to get trafic before being able to rank for these massive head terms. And it might be surprising, but even if head terms keywords get high volumes , they are fewer head terms than long tails keywords, so if you combine all of them, the total volume of the long tails keywords is most of the time bigger. As a picture worth sometimes 1,000 words, here is a good example to make it easier to understand. 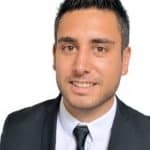 How to choose your keywords ? 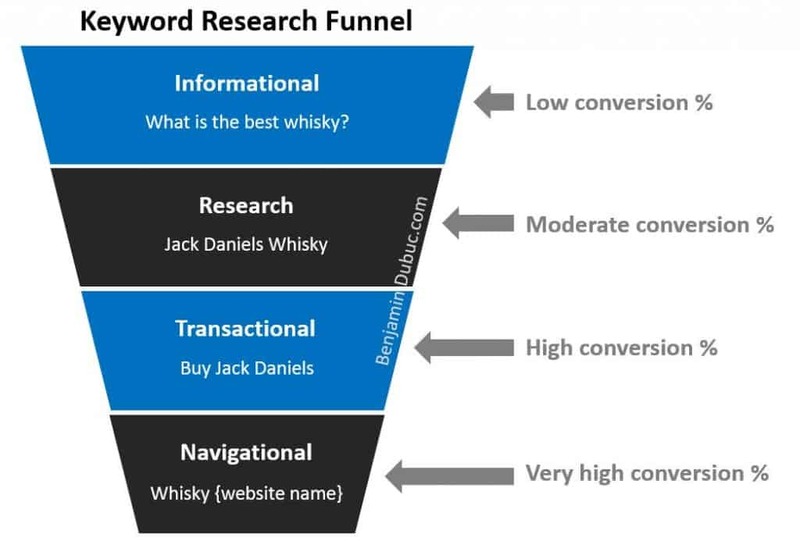 Choosing the right keywords is an essential step for creating a good SEO strategy. 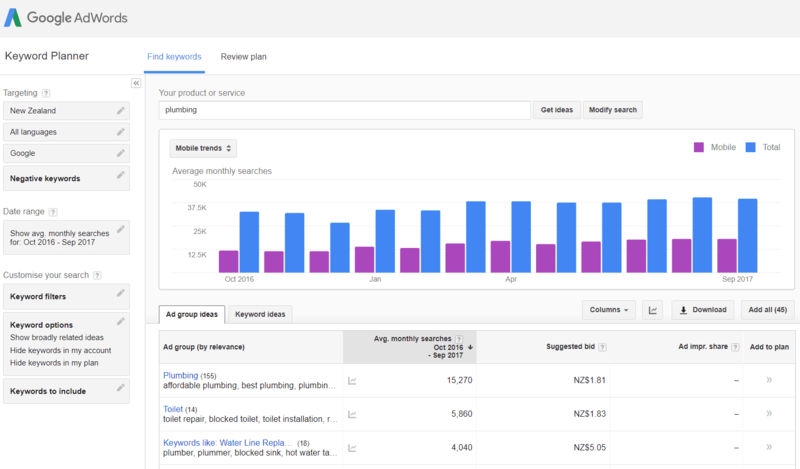 The Google Keyword Planner is a tool you can’t avoid. It’s free and it’s giving you the possibility to understand what people are searching on Google for a specific area (city, country, region). With a simple search Google Keyword Planner helps you to find which keywords you need to target. 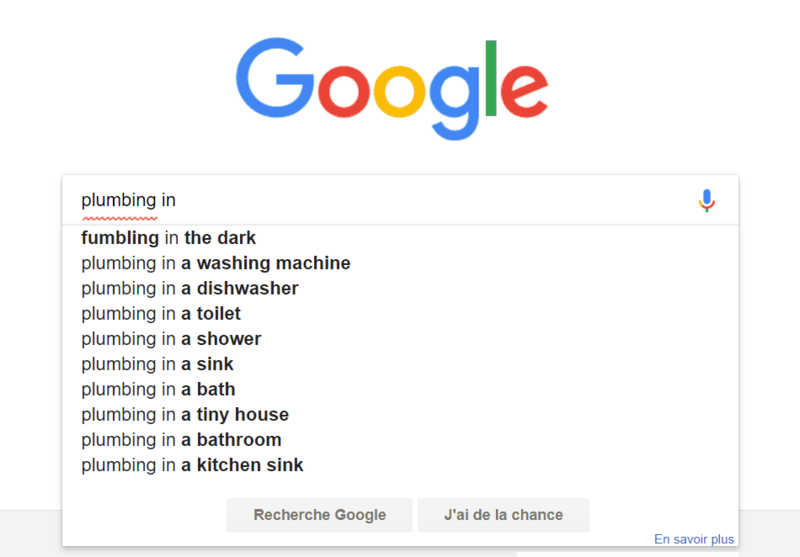 In this example, un plumber should target the terms “plumbing”, “affordable plumbing”… but also related keywords such as “toilet repair”, “blocked toilet”, “toilet installation” to appear more often on search engines and creating more authority for the main keywords that are more competitive. You probably already know what Google Autocomplete is without knowing it. It’s quite simple, when you start typing something onto Google’s search bar you have some related queries that are showing up. In my experience, if you can answer to most of these suggested queries on your website, you will be able to rank higher on the main keyword. It’s an easy solution to find the content you need to build. Related search is similar to Google Autosuggest. You can find it at the bottom of the search results pages. This website is a goldmine ! With one click you can get in one place all the questions that users are searching for relative to a keyword. Previous Post Onsite SEO Checklist Next Post How Google works ?